Are we going to win our 7th Super Bowl this year? What or who has morphed you into a leader of this team? What do you see as your biggest challenge for this season? 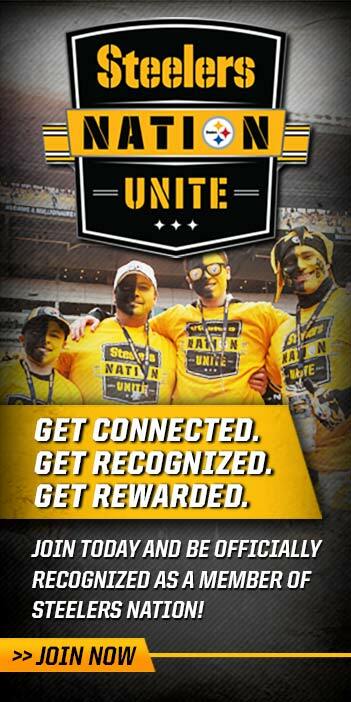 Steelers Nation Unite members received an exclusive opportunity to go one-on-one with quarterback Ben Roethlisberger. 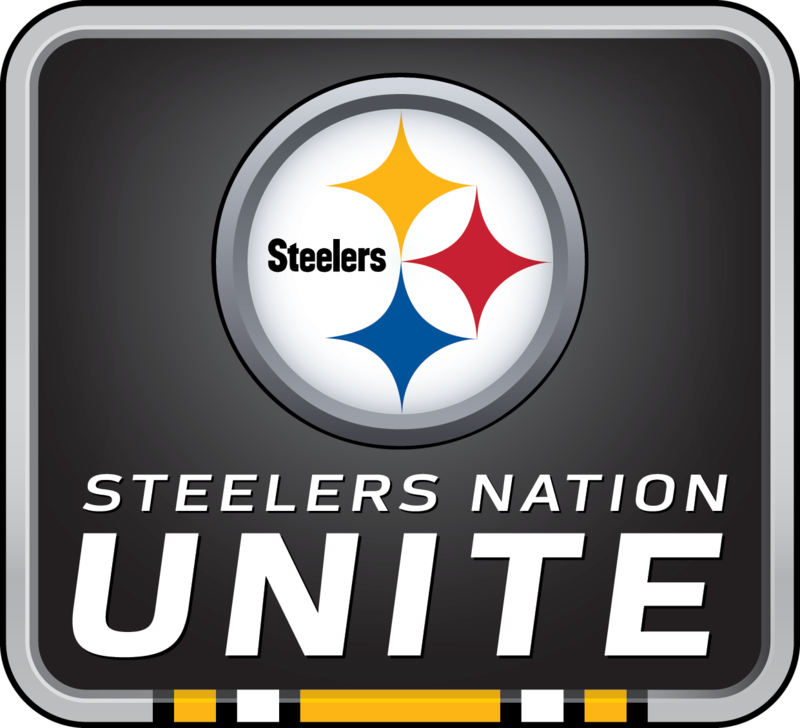 Topics covered during the call included Ben’s most memorable moments as a Steeler and as a rookie, what he’d be doing if he wasn’t playing football, and how the offense is hoping to improve on last season’s record-breaking campaign.